You’ve had your Airbnb listing for several months now, and you’ve gotten great reviews, made new acquaintances, and learned more about hospitality than you thought you ever could. You love making extra money with your Airbnb, and you’re well on your way to being one of the more popular listings in your area. And yet, you aren’t an Airbnb Superhost yet – why not? For a successful Airbnb listing, communication is key. 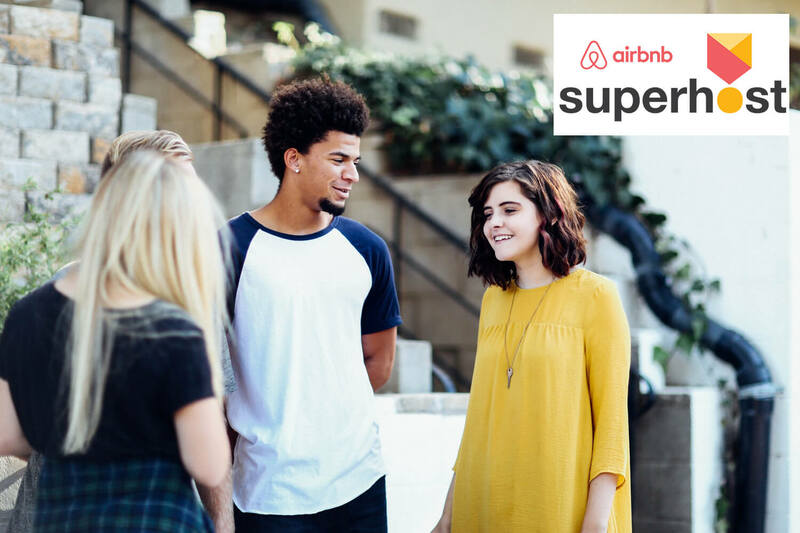 Ask yourself these four questions to see if you are doing everything possible to become an Airbnb Superhost. That is, how easy is it for your guests and potential guests to communicate with you? How often do you reply to inquiries that you can’t accommodate – even if it’s just a “Thank you, but no thank you”? Some of these replies may be automated with special software that helps hosts manage their Airbnb listings. Do you honor all reservations? While cancellations due to unforeseen circumstances may be unavoidable (such as maintenance issues or illness), try to keep from canceling for anything but the most urgent reason. You may have posted the wrong rate, or maybe you wish to cancel an existing reservation to accommodate a higher rate or a longer length of stay. Although you may end up making more money, the long-term effects of multiple cancels bring down your rating. How many reservations have you completed in the past year? In order to achieve the Airbnb Superhost rating, you’ll need at least 10 completed reservations in the past year. As long as you’ve listed your property with enticing descriptions, accurate yet appealing photos, and an aggressive yet profitable rate structure, you should be able to secure a fair amount of reservations. However, your market dictates your occupancy – some cities have a higher rate of bookings than others. In a slow Airbnb market, no matter how great your property, there just won’t be enough demand. If you aren’t sure about your market position, look at the top-rated properties in your area. How many room nights do they have? Check their stats against yours to see where you fall, and take tips from them to increase your own bookings. How happy are your guests? How highly are you rated? In order to be an Airbnb Superhost, you need to have satisfied guests. One of the eligibility requirements is 5-star reviews on at least 80 percent of your bookings. This can be the trickiest to maintain, as just a few 4-star reviews in a month can bring down your percentage, causing you to lose Superhost status. If you aren’t getting those reviews, then there are a few things you can do to improve your guest experience. Be honest in your assessment of your property and your interaction with guests; it’s not too late to improve your Airbnb listing. Once you’ve mastered the basics of Airbnb hospitality, you’re ready to do the little extras that Airbnb Superhosts are known for. By underpromising and over-delivering. 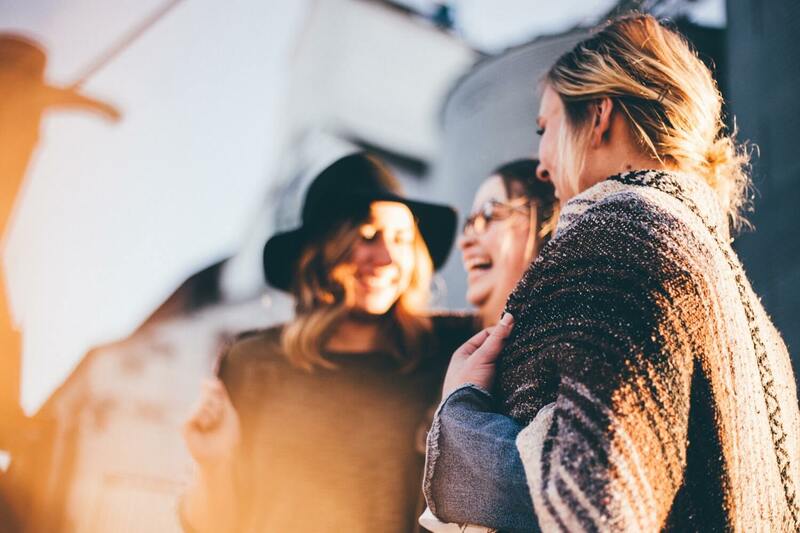 Although you may think you can create a certain guest experience, it’s always better to exceed your guests’ expectations than to fall short. Show your listing in the best possible light, but don’t exaggerate or fuzz important details to look better. to ensure your guests’ stay is a pleasant one. Anticipate any needs they have with a welcome letter, personal touches, or unique amenities. If you know your booking is for a birthday or anniversary, a small edible gift or kind note can go a long way toward setting their mood. If you have a family with kids, perhaps some brochures for family-friendly attractions in the area, or details about special events during their stay. and don’t miss the chance to make a guest stay better while they’re still with you. Ask how they are enjoying their stay with open-ended questions about specific topics. For instance, the temperature or water pressure in the shower, the comfort of the bed, or anything specific to your property – especially if it’s something that you can easily correct. And don’t run out of the basics – hot water, toilet paper, and plenty of towels are key to a pleasant guest stay. Becoming an Airbnb Superhost takes effort, but the payoffs are worth it. On average, Airbnb Superhost properties receive 60 percent more bookings and are able to command higher nightly rates than their competitors. Beginning in 2018, Airbnb also announced a slew of new benefits for Superhosts to enjoy. When you’re ready to work your extra room or rental property like a business, take the initiative to become a Superhost.